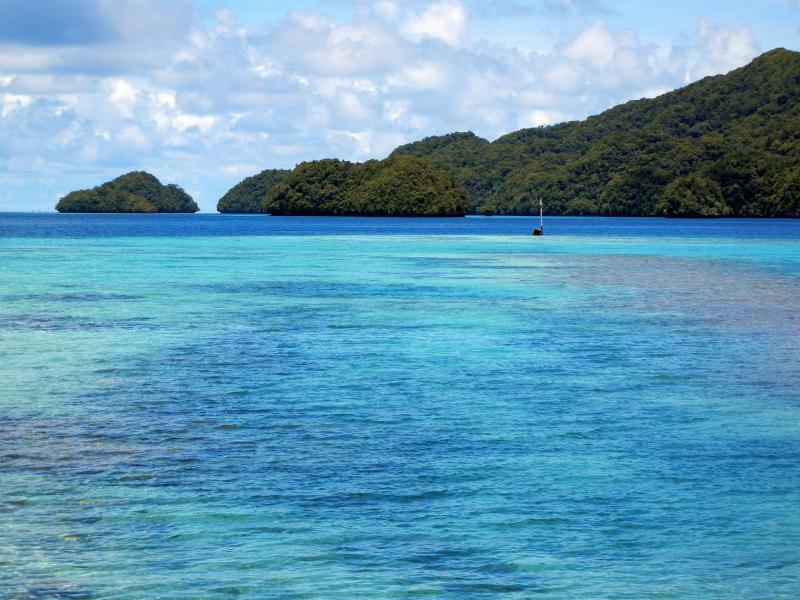 T88FM, T88RR, T88MK will be active again from Koror Island, IOTA OC - 009, 20 - 27 September 2018. JA6UBY, JO3LVG, JH6DUL, JL1HYH, JM1LIG, JI6NCY will be active from Koror Island, IOTA OC - 009, 16 - 23 June 2017 as T88RR, T88MK, T88VV, T88HY, T88FM, T88NC. 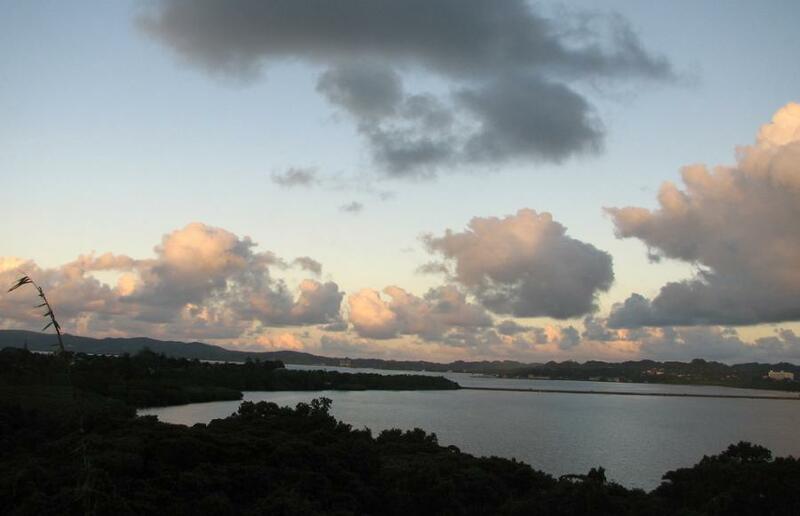 Sunset, Koror Island, Palau. Author - Aron Danburg. 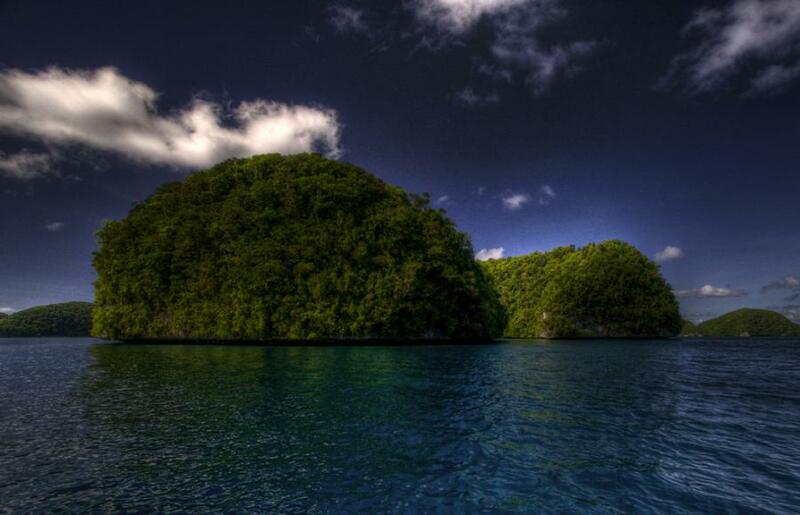 Koror Island, Palau. Authors - Rick and Lea Miller. T88RR T88FM T88MK. Where is Koror Island located. Map.